(Richmond, IN)--The Wayne County Drug Task Force is continuing to crack down on drug sales and usage. Thursday, officers were in the first block of South 16th Street when they found 25-year-old Cherie Thacker. Thacker allegedly had heroin in a loaded syringe and numerous other syringes, both used and unused. 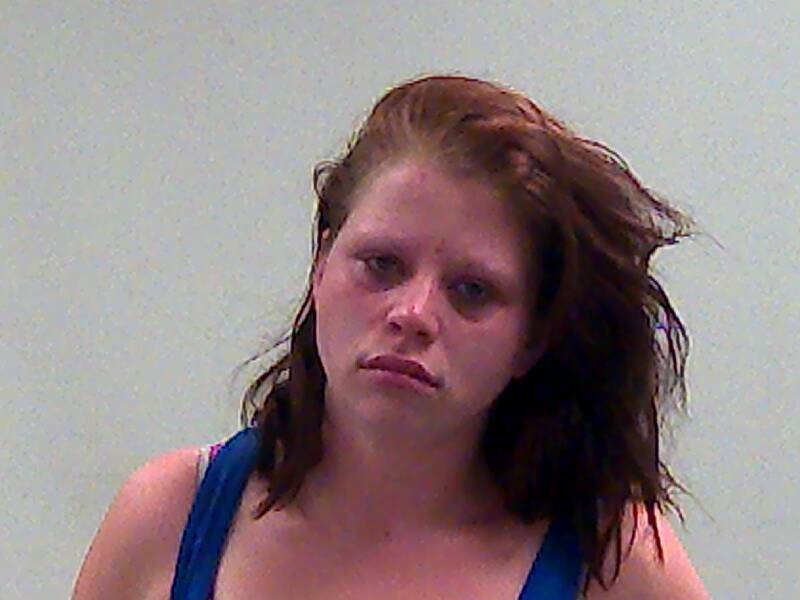 She was in the Wayne County Jail Friday morning. 14 people have now been arrested just this week for using or selling drugs. A Richmond man put up a fight Thursday but was subdued by police and is now in the Wayne County Jail. 48-year-old Shawn Stolle was allegedly in possession of heroin when he was located in the 200 block of West Main Street. Officers also arrested Stolle’s girlfriend, 35-year-old Amanda Hoskins, because she had failed to show up for a court hearing. Hoskins was also behind bars Friday morning. His most recent Facebook post is a statement that says “Only God can judge me,” but a Wayne County jury will get a chance to do just that in the case of a Winchester man and his wife who allegedly dealt drugs in Richmond. Tony and Shaunda Harris were found in the 800 block of North West 5th Thursday. They’re both charged with dealing heroin and were in the Wayne County Jail Friday morning.